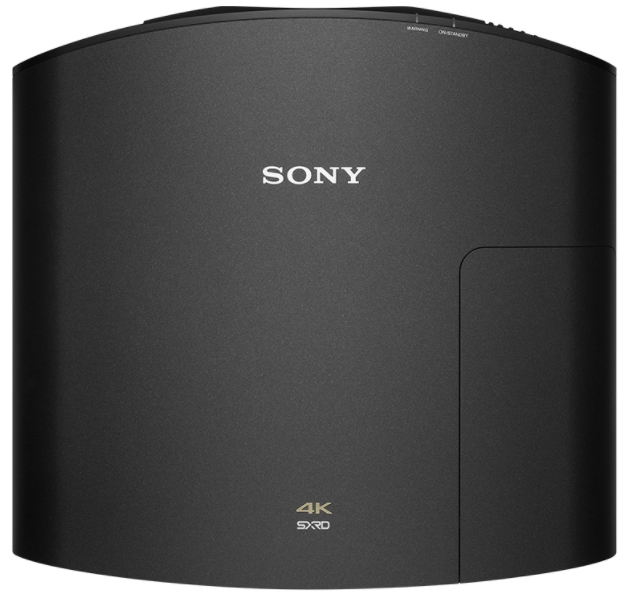 Bring the truly cinematic quality of 4K into your own home with the Sony VPL-VW260ES Home Cinema projector. 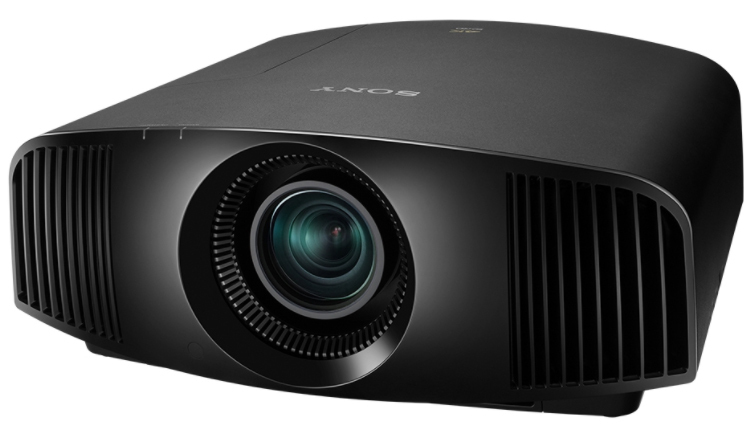 Designed for today’s home cinema rooms and living spaces, the Sony VPL-VW260ES delivers stunning, detail-packed images with incredibly lifelike colour. SXRD panel technology can achieve an extremely high contrast ratio compared with other devices. 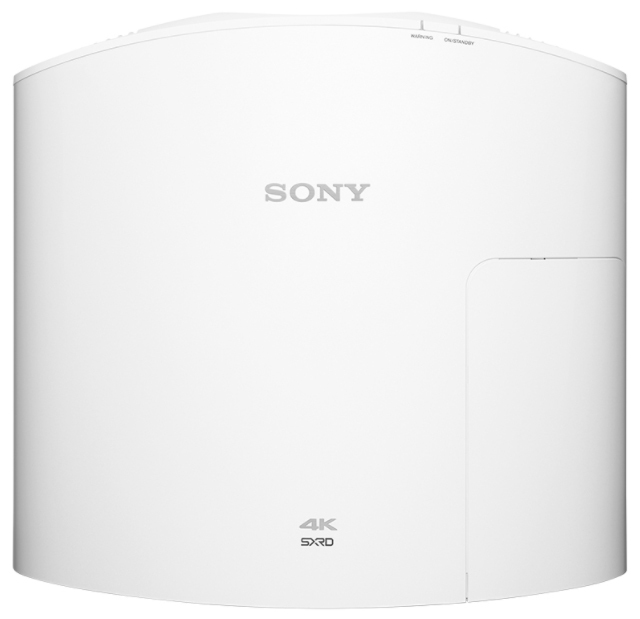 You’ll see the difference with more immersive, high brightness images. 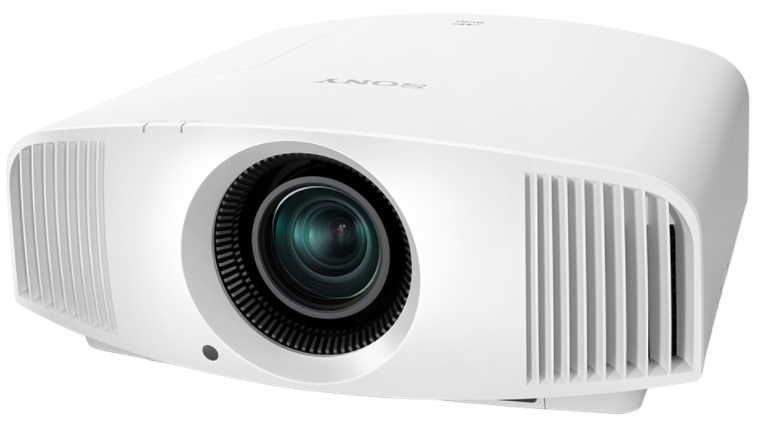 Enjoy the action with up to 1,500 lumens brightness, for vibrant images on screens up to 762 cm (300″). Whatever you’re watching, you’ll enjoy a silk-smooth on-screen look in fast-moving action sequences with Motionflow. This innovative technology creates and inserts extra frames between the original frames, first comparing key visual factors on successive frames, then calculating each split-second of missing action. Cinema purists can choose True Cinema mode to retain the original 24 fps frame rate of genuine movie projection. The figures are expected maintenance time and not guaranteed. 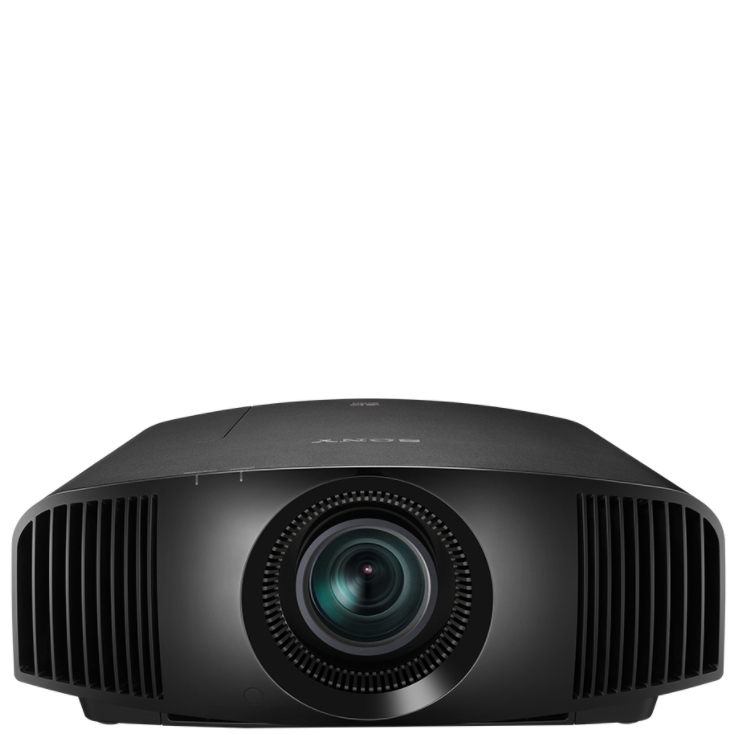 They will depend on the environment or how the projector is used. HDMI Input2 is compatible with HDCP 2.2. 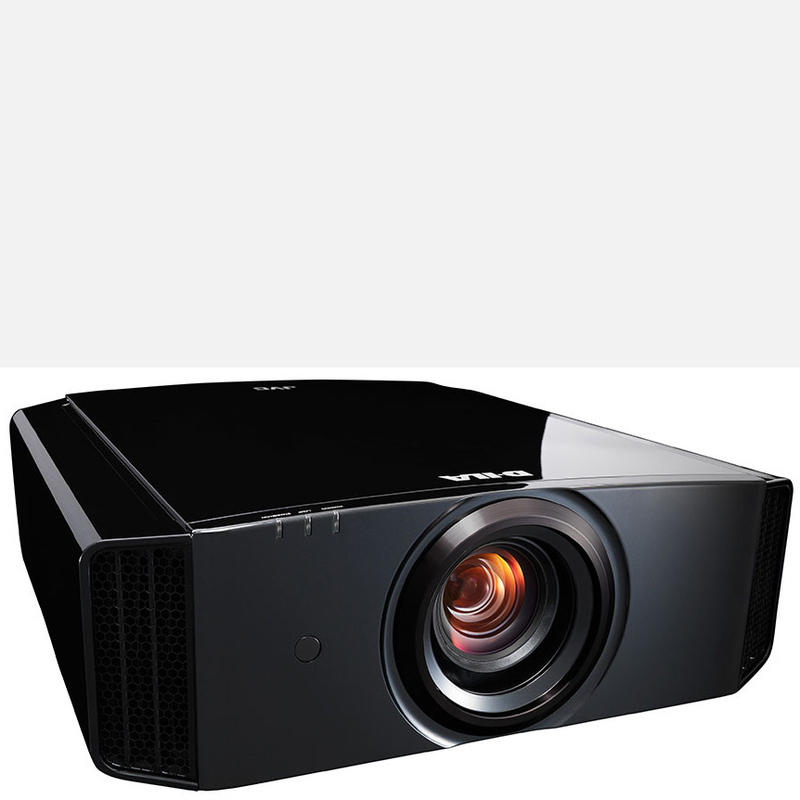 They will depend on the environment or how the projectors is used. When under normal environment.